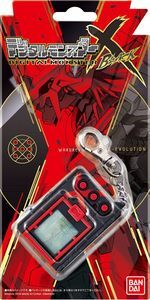 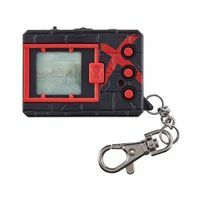 |op=is a brand new Digital Monster Virtual Pet which is focusing on [[X-Antibody]] Digimon. 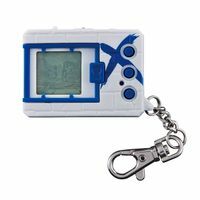 |op=is a brand new Digital Monster Virtual Pet which is focusing on [[X-Antibody]] Digimon. 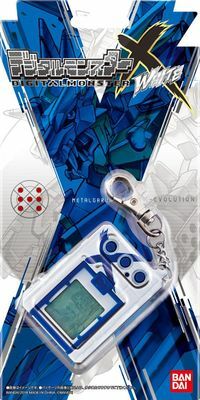 Several mechanics from [[Digimon Pendulum X]] series were also return, such as the XAI statistic system.